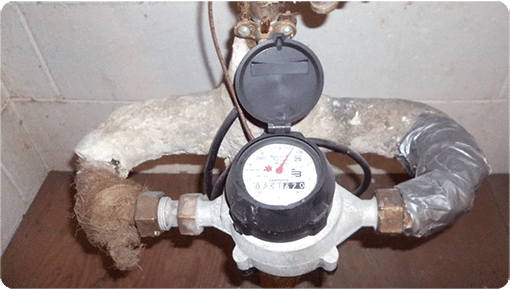 Get rid of harmful mold or asbestos…fast! Wing Three is your local team of experienced mold remediation and asbestos abatement professionals. We pride ourselves on our commitment to mold removal and asbestos removal done right the first time. Over 20 years of experience providing fast, complete and reliable mold removal and asbestos removal services. Free mold removal and asbestos removal estimates with your FREE visual inspection and evaluation of any mold or asbestos you may have. Fast and reliable mold testing and asbestos testing. Comprehensive and complete sample identification reporting. 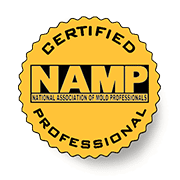 We are National Association of Mold Professionals (NAMP) certified for mold inspection and mold removal. We are also state-licensed and state-certified for asbestos inspection and asbestos removal. Wing Three has over 13 years of experience in mold removal and is NAMP (National Association of Mold Professionals) certified for mold remediation, mold inspections and mold testing. We do the job right first time! That is why we are able to offer our industry leading 15 year warranty on mold removal services. Wing Three has over 20 years of experience in asbestos removal. Wing Three employs State licensed asbestos inspectors, supervisors and workers. Our asbestos services include asbestos removal, asbestos inspections, asbestos testing and asbestos abatement. We do the job right first time! Wing Three has six offices located around the Midwest and is headquartered in Waukesha, WI. Mold and asbestos can be a very serious health hazard! It is for that very reason we take our work so seriously here at Wing Three! We’re not a huge faceless national chain. We are a local, family owned and operated business. 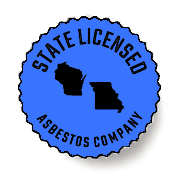 We opened our own asbestos business over 20 years ago, and in 2005, we expanded our services to include mold removal, mold remediation, mold inspection and mold testing. 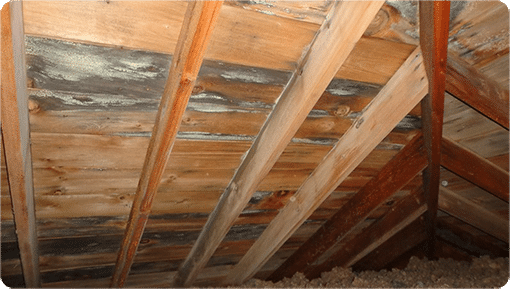 We are state-licensed and state-certified asbestos inspection and removal experts, and National Association of Mold Professionals (NAMP) certified mold inspection, remediation, and removal professionals. We bring our Midwestern values, knowledge, experience and insanely high standards to every single project. Our promise is that we will always operate with the same level of integrity no matter the job, large or small! You’ll notice our commitment to outstanding service from the very first call. 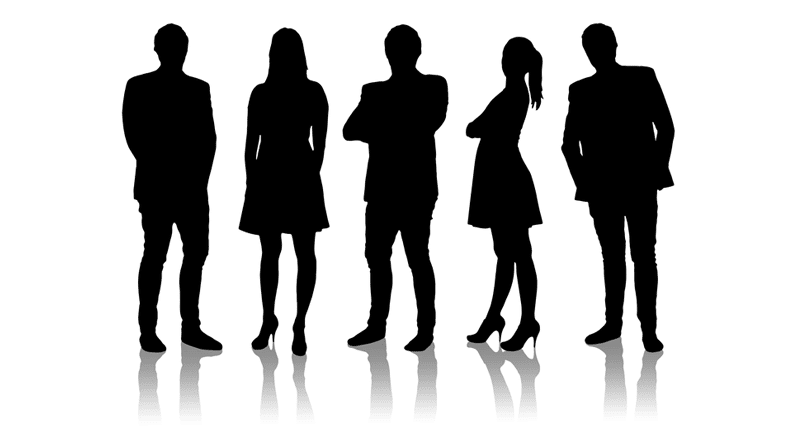 We’ll listen, answer your questions, assess your issues and then provide you with the information needed for you to make an informed decision with absolutely no pressure. When we deliver test results, we let you know what the options are and tell you our pricing – up front and honest, every time! If you need anything mold or asbestos related we’ll provide you with an estimate you can trust! We’ll get the job done fast and do it right the first time!